We are artists, moms, everyday people. **NEW** Purses, hair accessories, and more! - - New & Used Items for sale - under Shop Now! **NEW** DIY Projects! following retail locations across Illinois and Indiana! Keep up to date on what's new, sales, and more! Follow us on Facebook - we'd love to have you! NEW in 2012! Reversible/Reusable Gift Bags! 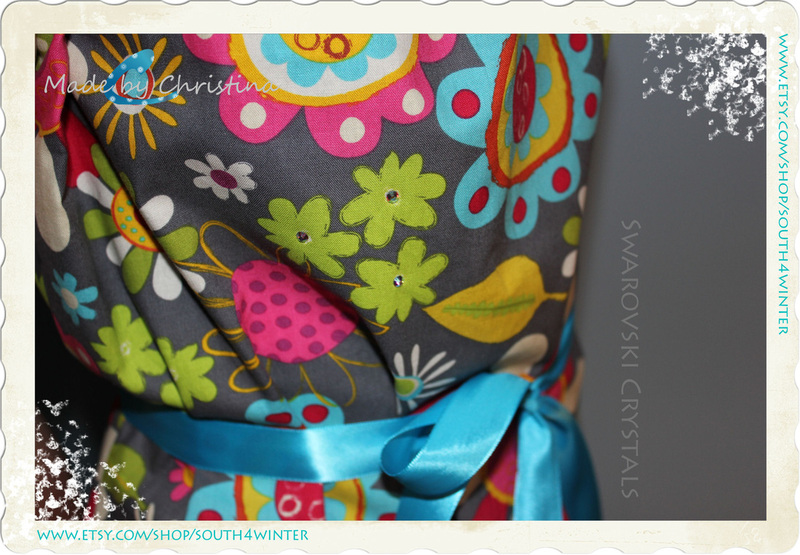 South for the Winter accepts all major credit/debit cards and PayPal.